The elimination of microplastics in products, and in particular, in cosmetics and detergents, “is of utmost priority,” the four countries said in a joint statement. The joint call, which was also supported by Luxembourg, was forwarded to the EU’s 28 environment ministers who are meeting in Brussels on Wednesday (17 December). Microplastic pollution – bits of polyester and acrylic smaller than the head of a pin – have been detected by scientists, who have warned about their harmful effect on human health via contamination of the food chain. These microplastics are usually added intentionally in consumer products, such as scrub creams and shower gels, and end up in water management systems which “are not equipped to hold this material back,” the four countries warned. 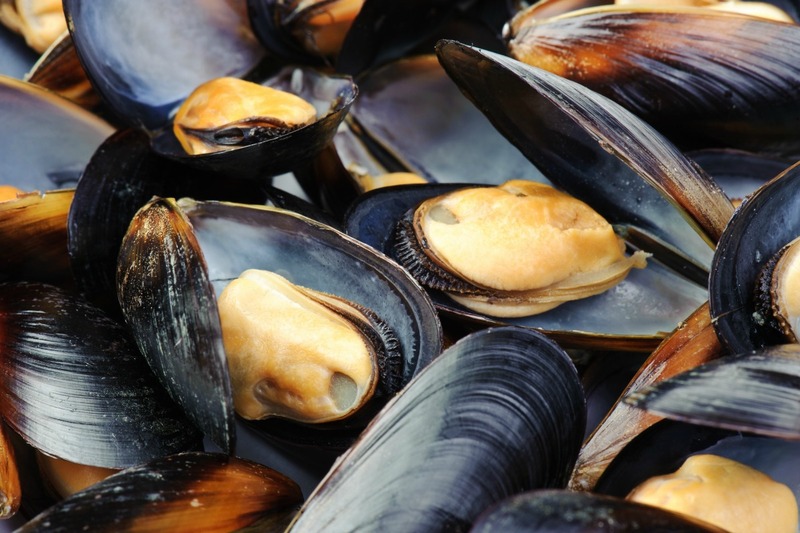 The Netherlands is particularly worried because of concerns that seafood – including its national production of mussels – could suffer from micro-plastic pollution. The four countries supporting a ban admitted that there was still “some scientific uncertainty” about the sources of contamination, but said “what we already know is sufficient to take action”. Some cosmetic manufacturers have already pledged to stop using microplastic scrub beads in their products. In December 2012, Dutch multinational Unilever announced it will phase out the use of micro-plastics in its personal care products by 2015. These voluntary industry commitments further justify an EU-wide ban, the Dutch argue, saying the EU needs to restore a level-playing field for industry and strengthen the Union’s role as a frontrunner for innovative products. “Although it is evident that alternatives to microplastics in cosmetics and detergents are available, hundreds of tons of microplastics are still being released onto the EU market each year (for instance in Germany there are around 500 tons of polyethylene in cosmetic products,” the four countries note. Cosmetics Europe, an industry trade group, said it was sceptical about the effectiveness of the proposed ban. "Estimations show that micro beads in cosmetics products account for less than 0.01 % of the plastic debris found in the marine environment," a spokesperson for Cosmetics Europe told EURACTIV, saying "a ban of plastic microbeads in cosmetics, will not have any significant impact on the amount of plastic debris going into the environment". "if regulatory action is considered, a cross-sector approach should be taken to fully address the issue. This is important to avoid unintended consequences for products and ingredients that do not contribute to the discharge of plastic particles to the aquatic environment." PlasticsEurope, the leading trade group representing plastic manufacturers, said it supports "voluntary action" to phase out microplastic from personal care products. In a statement sent to EURACTIV, it said the European plastics industry was "working hard to prevent plastics from becoming marine debris" and drew attention to a global action plan it launched in 2011 to cut marine litter. The European Commission launched a public consultation (Green Paper) in March 2013, which aims to launch discussions about how to make plastic products more sustainable and reduce the impact of plastic discards on the environment. The Green Paper mentions micro-plastics as one of the public policy challenges posed by plastic waste. Micro-plastics are an important category of marine litter referred to in the EU Marine Strategy Framework Directive (MSFD), for which EU countries will have to develop targets and measures.